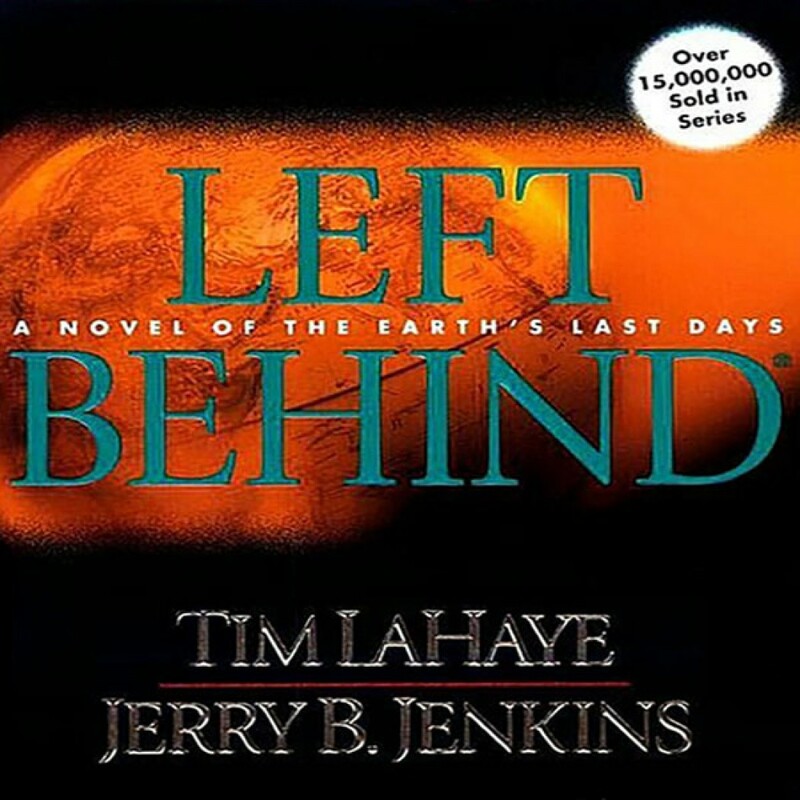 Left Behind by Tim LaHaye & Jerry B. Jenkins Audiobook Download - Christian audiobooks. Try us free. Pilot Rayford Steele is contemplating adultery with a young flight attendant when over 100 of his passengers simply vanish, leaving vacated clothes and bewildered companions. Rayford and the others left behind must deal with mass chaos on top of personal loss.